There’s an app for everything these days – and there’s plenty to help you with your money. 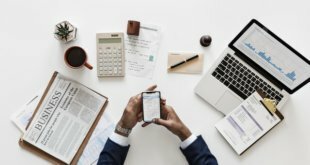 See our list of top apps to help you save, budget, and pay off debts easily, without you noticing a penny is out of place. 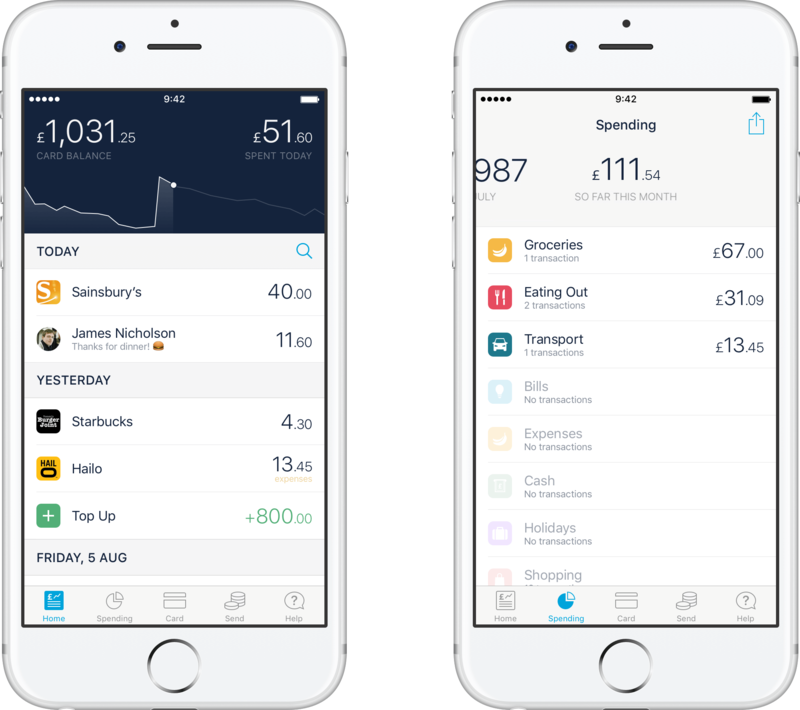 Monzo’s founder Tom Blomfield hails the app as a ‘control hub’ for all your finances. The new banking system is taking young people by storm; and it’s looking likely that other groups will soon follow. Basically, users transfer money from their normal bank to their Monzo account to help them budget. Leave your debit and credit cards at home, and only use your Monzo to stay strict with your spending. Another huge plus is that there are zero charges for using it abroad, making it great for frequent travellers as it removes the need to exchange cash before holidaying. It also analyses and compartmentalizes your spending to show you the areas where you can afford to cut down. 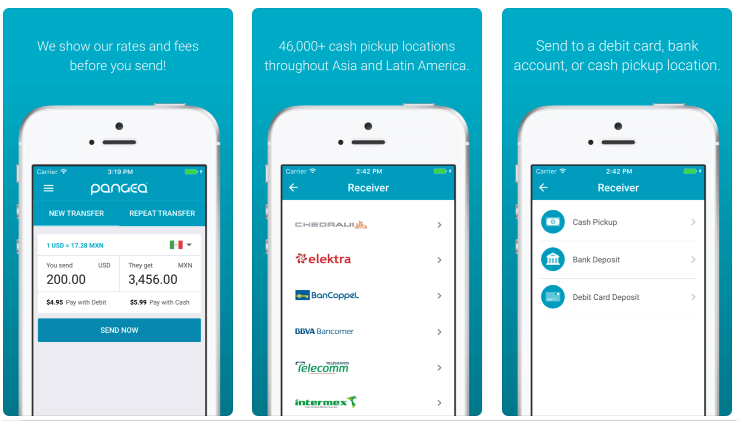 Need to send money to friends or family abroad? 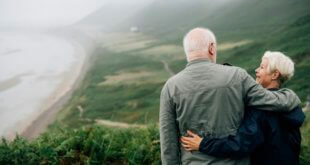 Do this without any ridiculously overpriced fees with Pangea Money Transfer. 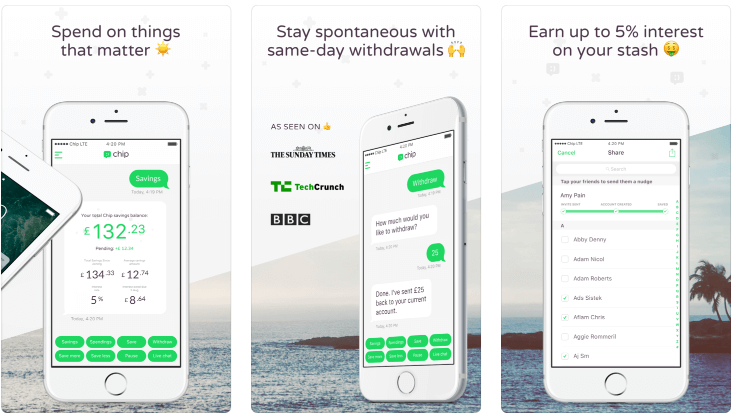 It’s a simple and secure app that allows you to send money to 15 different countries, with the cash landing in your recipient’s local bank account instantly. It’s not only great for its speed – it transfers cash with only a small flat rate fee, and automatically gives you the best exchange rate. 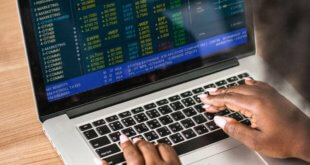 Chip’s website claims they are ‘building the best savings account in the world’ – and we believe them. 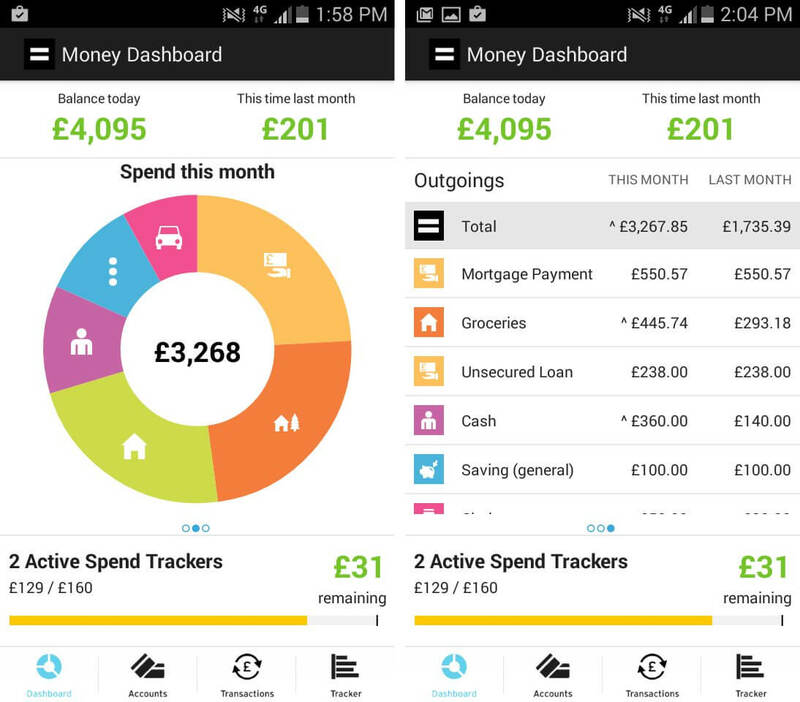 Chip is an app that connects to your current account to help you build up savings while barely noticing you’re squirrelling money away. It does this by analysing your spending. Every few days, it will transfer a small amount into a separate account that it believes you can afford. You get a notification each time this happens, so you’re kept in the loop. 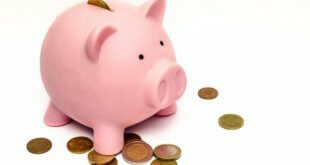 It means you can save without even trying; and is acclaimed as an ingenious way to pay off overdrafts or debts. Money Dashboard is the ultimate budget planner. 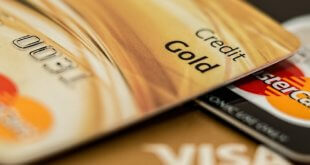 It allows you to view all your current account balances, credit card charges and savings on one screen. 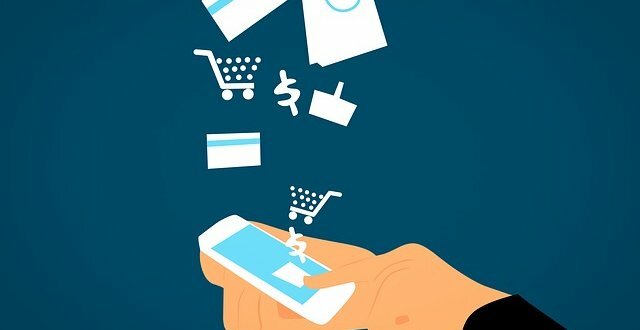 It shows color-coded categories of your spending across all your accounts and cards – like bills, entertainment, clothing – to easily point out where you could save cash. Set financial goals and see where you’re overstepping the line easily with Money Dashboard. 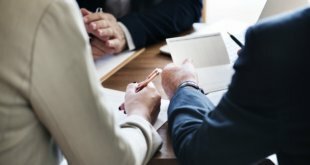 It’s recommended by institutions like Forbes, Financial Times and the BBC; so, you can feel safe letting the app know your financial information. If you love Siri and Alexa, meet your new best friend, Cleo. 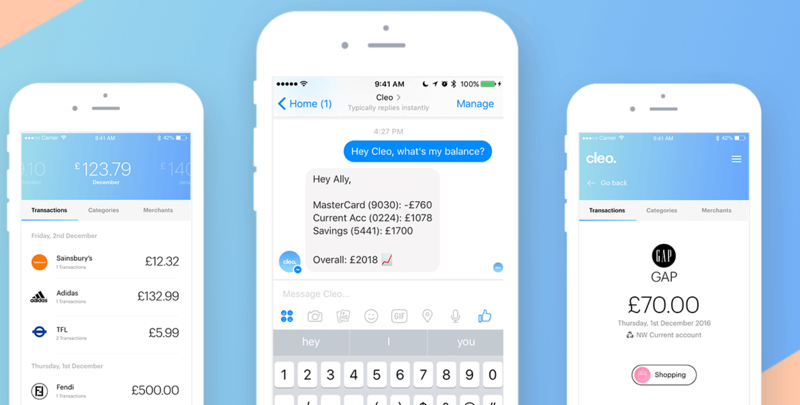 This app grants you your own AI finance assistant, who sends you messages through Facebook Messenger or SMS. She sees what and where you spend most, then sends you recommendations. For instance, if you make a habit of buying coffee most days, she’ll send you a notification advising against another trip to Starbucks this week. You can also message her: ask Cleo what your credit card balance is, and she’ll respond with up-to-date data in a flash. You don’t spend or transfer any money using Cleo – she’s just on hand to identify your spending trends and help you save accordingly. 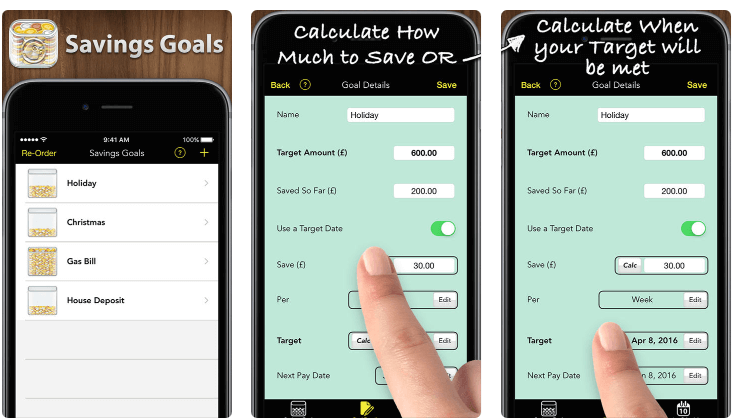 This app lets you set goals for savings. Input your plan to save £1000 for a new car; £100 per month to pay off your credit card; or £500 before Christmas. Add a target date for each goal and it shows you how much you need to put away per week or month to reach these goals. 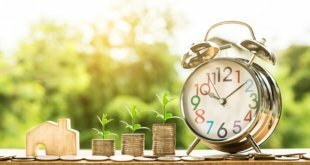 There’s no security issues here, because it doesn’t link up to your bank account – it just tells you how much you should be saving. You can then tick off when you’re on track and see a visual chart of how well you’re working towards your goals. If you want some extra safety, you can put a password lock on your app, just in case.